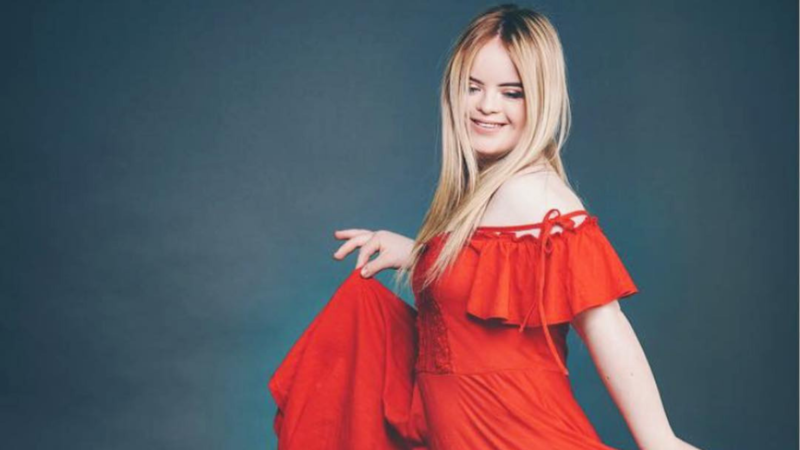 We were so excited to learn that Benefit Cosmetics had chosen a model with Down’s Syndrome to become the new face of their brand. We thought it was an amazing sign of inclusiveness, equality, diversity and universal beauty. Imagine our surprise when we found out that this trailblazer is Kate Grant, who hails from non other than Tyrone, Northern Ireland!